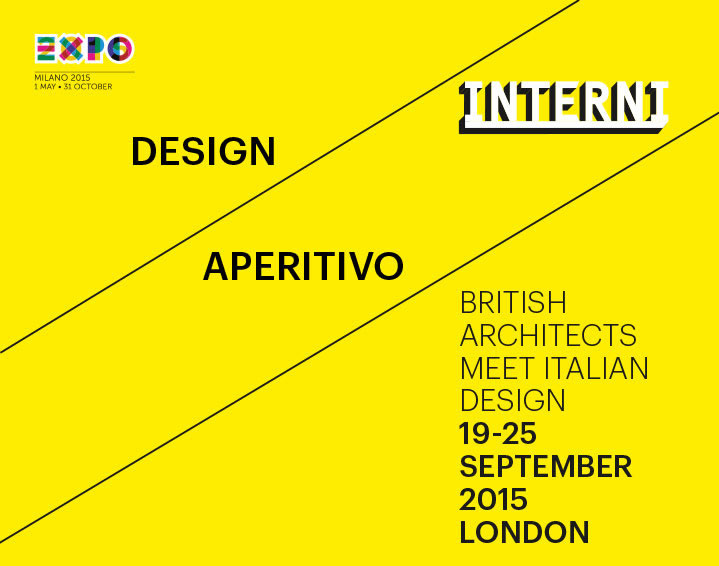 Interni are presenting a series of events with leading voices in international architecture at Italian design flagship stores in London, in collaboration with ITA Italian Trade Agency and Salone del Mobile Milano. Alison Brooks gave a talk about ABA’s Cohen Quad at Exeter College, Oxford, which is currently under construction. Other speakers in the series include David Chipperfield of David Chipperfield Architects, Anthony Hudson of Hudson Architects, Lyndon Neri of Neri & Hu, and Clark Pickett of NBBJ.